blocks for your classroom or school library. Each grade level K-6 features 300 titles from three different types of 100-book collections: Favorites, Independent Reading, and Nonfiction. 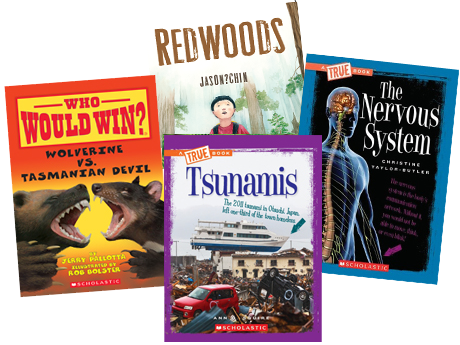 Expand an existing Ready-To-Go classroom library or start a new one with 75 Ready-to-Go2 per K-6 grade level divided into 25-book collections made of Favorites, Independent Reading, or Nonfiction. No title overlap with original Ready-to-Go libraries..
*Substitutions may be made when a title isn’t available. 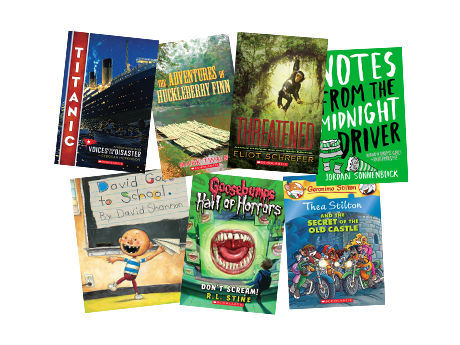 These collections take the guesswork out of placing book orders by including titles within a specific reading level range that cover a variety of genres, ensuring every child finds something to read. Organized by lexile level range, each collection includes between 17 and 23 titles* and features bestsellers, popular series, and beloved classics. *Number of titles vary by collection. Substitutions may be made when a title isn’t available. 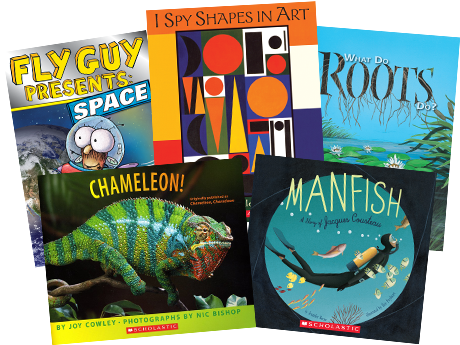 Integrate science, technology, engineering, and mathematics into daily reading practice with a variety of content-area titles in these 12-book collections for grades K-8. Encourage critical thinking in students as they grasp important evidence-based concepts and acquire basic knowledge all to build proficiency in the sciences and scientific practices. Each grade level includes 50 books with a correlated title list and teacher packet of classroom activities. 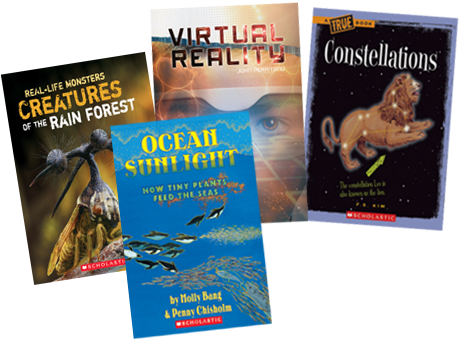 Help students become proficient readers of informational texts with a variety of science, social studies, and math topics. 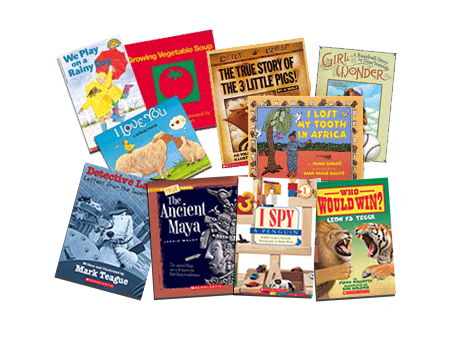 Each collection includes 55 books with anchor texts for close reading, a read aloud for whole class reading, and books for independent reading. 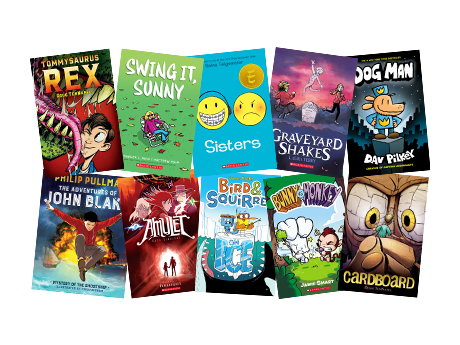 Add dynamic graphic novels to your classroom library with this 35-book collection. 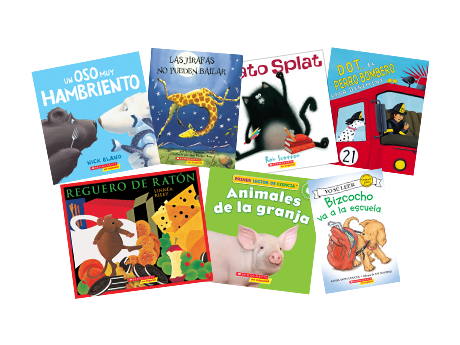 These 100-book Spanish language collections for grades K-2 offer a rich variety of Spanish fiction and nonfiction, and bilingual titles to support the interests of your young readers. 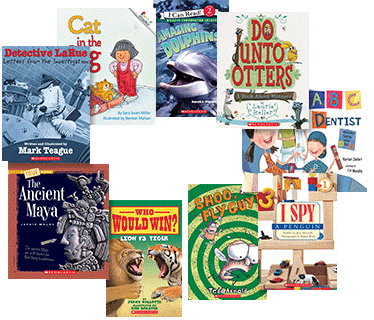 Choose from a variety of collections to fit your classroom library needs.